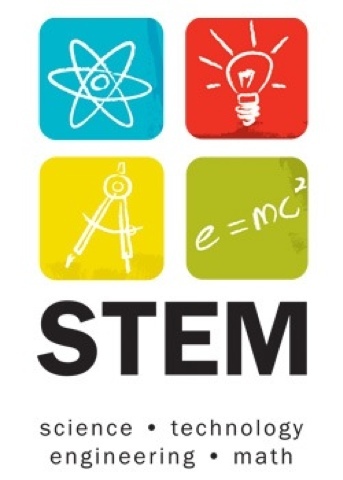 According to a recent report, graduates in the STEM (science, technology, engineering and math) fields are now in demand and that demand is only expected to grow. As every aspect of life and work becomes more technological, the ability of graduates to think creatively in the STEM fields, will be increasingly important. 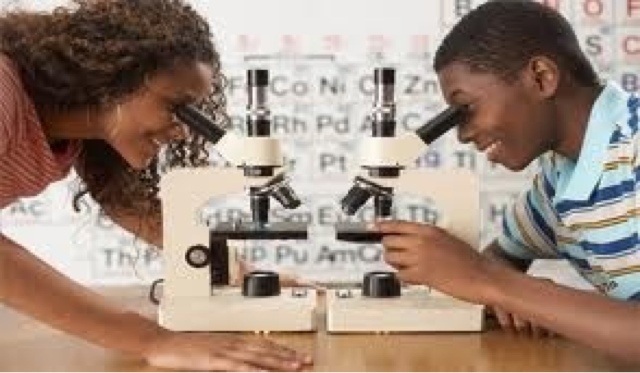 Early and continued exposure to STEM fields for our make sense as we seek to discover if full-time STEM work may be in their future or if they will just use their knowledge in current technologies to help them succeed in another field.